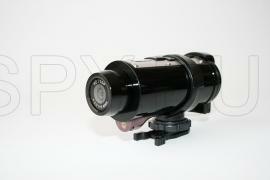 Wide-angle lens of the camera has a 170 degree vision. 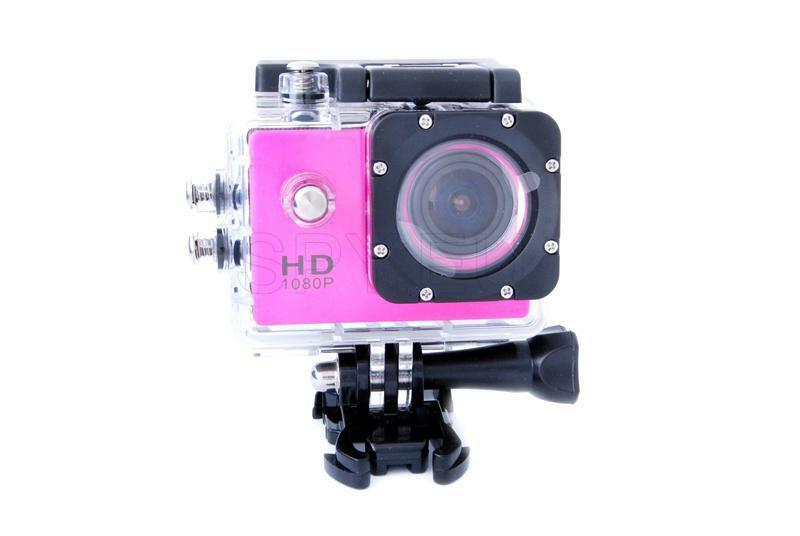 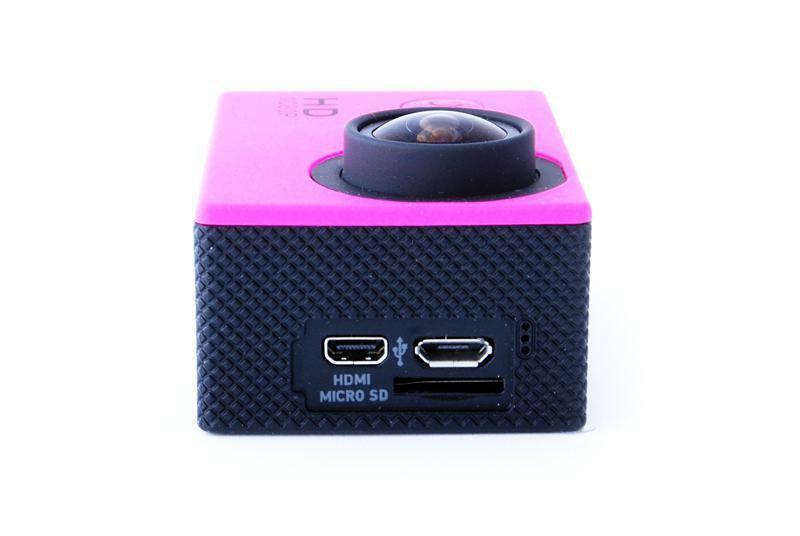 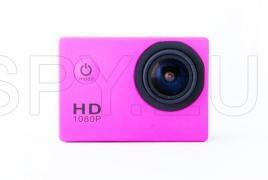 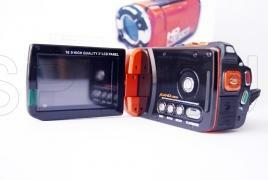 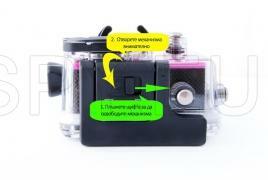 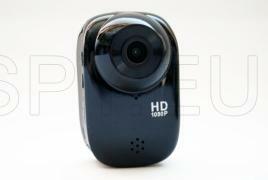 The photos you took and videos, and all the settings can be seen on the 1.5 inch LCD screen. 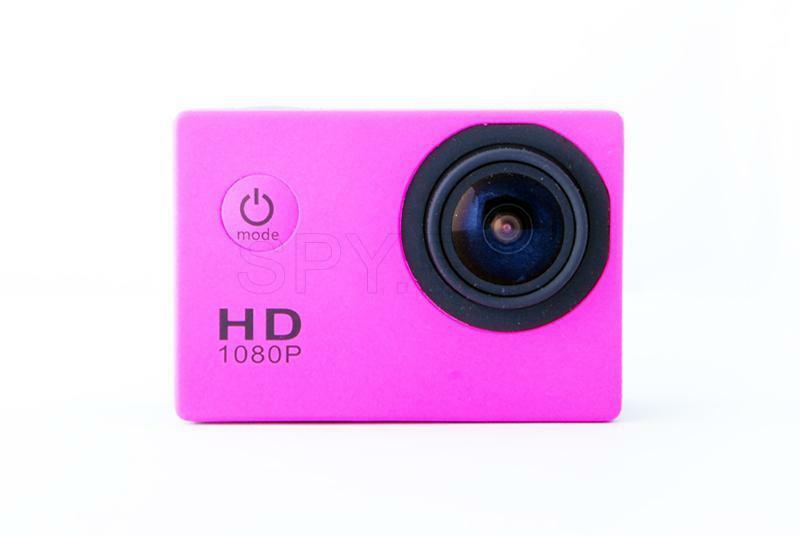 The camera has a microSD card slot and you can insert up to 32 GB cards. 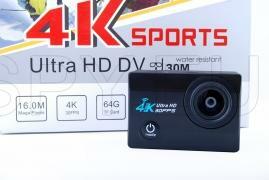 The approximate size of the video is 9 GB per hour in FullHD resolution. The battery is rechargeable with 900 mAh capacity and allows for about 2 hours of continuous recording. The camera weights is 58g and the dimensions are 29,8x59,2x41 mm. In the package will also find a wide range of accessories for mounting the device.